Max displacement: 50 L/minute (1.8 cubic feet/minute). Our clients can avail from us, FHP Compressor that is extensively used in the different industries. To suit the specific requirements of our clients, we offer these compressors in diverse technical specifications and also provide customization facilities at highly affordable prices. 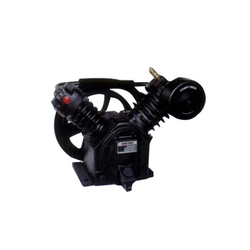 We are a leading service provider of Electric Compressor to our valuable clients. 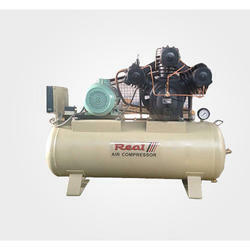 we are leading manufacturer of air compressor used for various application for painting, blasting, leakage checks. Backed by rich industry experience and market understanding, we are involved in offering a wide array of Air Compressor to our valued patrons.